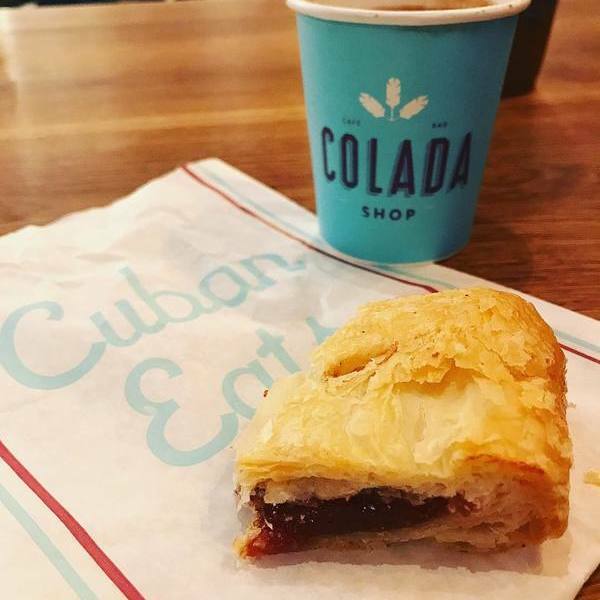 "Just a Cuban coffee shop in the heart of D.C. Great coffee here and amazing 'pastelito de guayaba' to pair with. Great spot and a fun atmosphere. #comecuriousleavecuban"